Video has become an important way for businesses of all types to reach out to their customers. 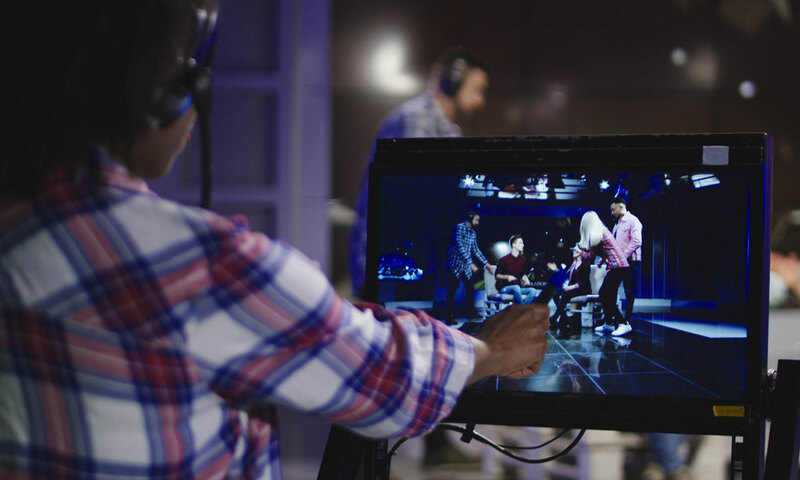 A great corporate video is no small undertaking, of course. But done well it can boost engagement and set the tone for your brand. Done poorly, it can turn customers and business partners off in their droves. 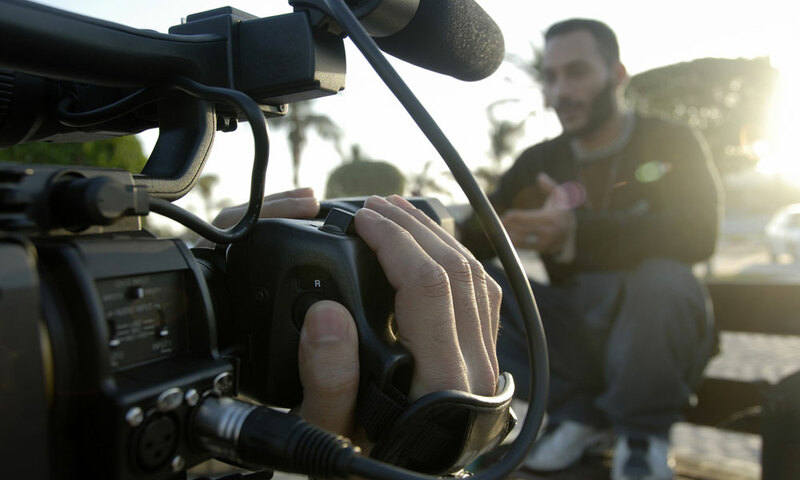 Why Consider a Documentary as Part of Your Content Marketing Strategy?